5 Xiaomi Phones That Were Launched This Year! Xiaomi has peaked the heights of success in just 3 years around the world and has evolved as world’s fifth smartphone vendor. Xiaomi is a Chinese company, and even though the company doesn’t really have much popularity outside of Asia, its phones still sell and sell a lot. Xiaomi’s phones are bezel-less, have outstanding camera results, and are everyone’s favorites. What sets the phones apart from the others is the very reason that Xiaomi mobile prices are unbelievably low. The phones were loved by a lot of people, resulting in its admiration from all across. This made the smartphone brand stand out among all the phones as one of the popular brands. Here are 5 Xiaomi phones that were launched this year. 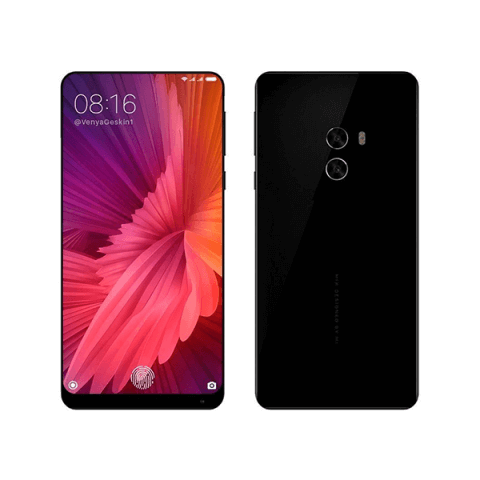 Xiaomi Mi Mix 2 is a stunning phone with a 5.99-inch screen. The phone is bezel-less with thin margins and rounded design that makes the phone all the more attractive. The phone’s features make it preferable over many top-tier phones. The battery is powerful. Xiaomi Mi Mix 2 has a brilliant and user-friendly interface. The ceramic back of the phone with aluminum mid-frame makes the phone look very hot. It also has a Corning Gorilla glass on the front for protection. The phone is very light in weight and very thin too. With a screen-to-body ratio of over 80%, the phone allows more content on the screen. The phone is just the perfect choice for anyone who prefers a phone with excellent performance and a neat look for less money. Xiaomi Mi 6 is a budget phone with all the nice specs. With its seamless design, rounded edges and softer curves, it is a good choice to make. It is a beast of a phone with Qualcomm Snapdragon 625 octa-core processor which has been built on a 14 nm manufacturing process. The phone sports a 5.15-inch Full HD display. Mi 6 has a very durable design, and it is better than many phones, both in terms of software and hardware. The battery is too good to be ignored if you want a flagship phone with great power. The phone is elegant and feels great in the hand. 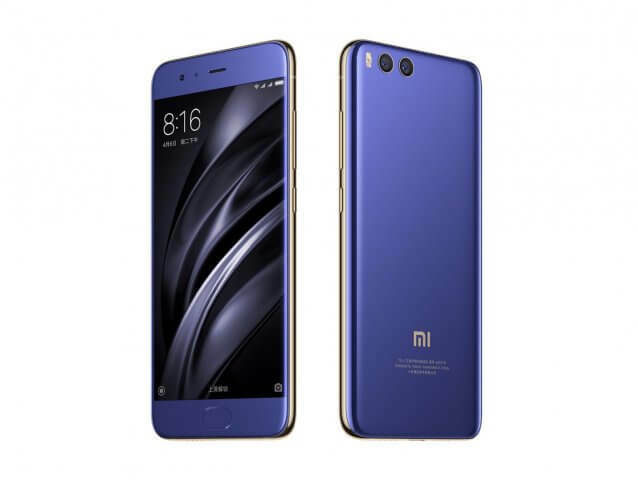 Xiaomi Mi 6 is very promising for all the features it offers. Xiaomi’s design and Google’s software makes the phone a blast for the year. Its 5.5 inches full HD display and the aluminum body make it very stunning. The phone has a nice curved design that makes it fit into the range of the good-looking smartphones. Mi A1 has dual 12MP rear cameras with absolutely amazing results. It also has a wide-angle lens augmented by a telephoto lens for a double optical zoom. The phone resembles iPhone 7 plus as well. The phone is very beautiful and extremely easy on the pockets. It has a premium design, and even though it is a middle range phone, it looks like a top-tier phone. The phone has a metallic feel and yet it is very light and slim. Unlike other phones in the same price range, Mi A1 also has a finger scanner and dual cameras. The standby time of this phone is very impressive. 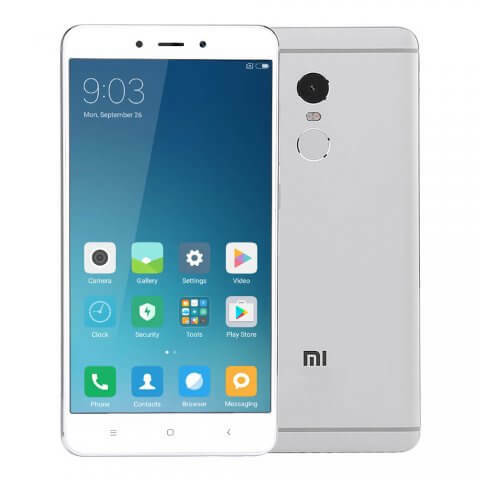 Redmi Note 4 like many of Xiaomi’s phones is people’ favorite for how inexpensive it is for such a low price. The phone has a lovely bright display apart from its excellent performance. 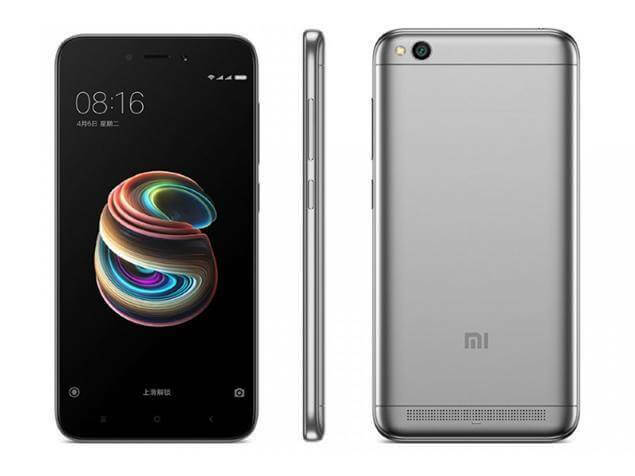 Redmi Note 4 is all metal with 2.5D curved-edge glass up front. It is heavier than its predecessors but very slim. The phone has a 5.5-inch display, making it look decent with the right amount of content instead of those exaggerated screens which are hard to operate. While it might lack in hardware because of the bezel and metallic design, the phone covers up for it with the fast software. It is the best phone out there for multitasking. The phone is perfect for the price range. 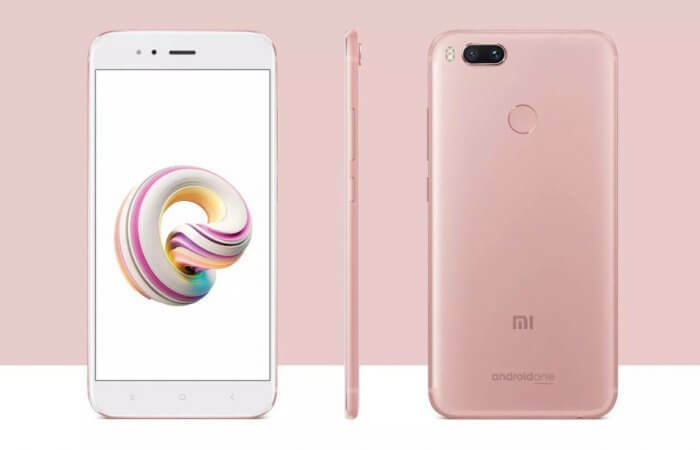 Redmi 5A has brought quite some success to Xiaomi brand. It has instilled a storm by setting a benchmark for all the phones that started off low. The performance of the phone is incredible. Like many phones released by Xiaomi, this one also is a savior for those who don’t wish to go heavy on the pockets. The phone has less bezel and resembles iPhone from the design. The phone’s excellent performance is the reason that it was so popular among many, despite the fact that it was a Chinese phone. It has been getting a lot of sales in India. Redmi 5A has a very user-friendly interface. The phone has a robust build. It is plastic with a nice metallic finish. It also has an impressive camera. Redmi 5A runs a Qualcomm Snapdragon 425 chipset and it has 16GB to 32GB of storage. The phone has a surprisingly low price. One can be easily stunned at the features it offers for just a few bucks. The phone is doing wonders in the market, even though it is not very different from other phones. But the low price gives it an edge on the other phones.